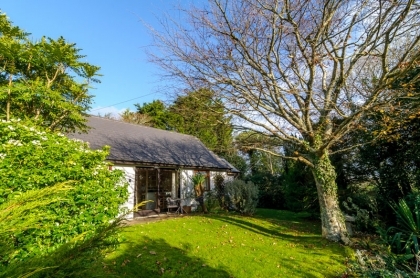 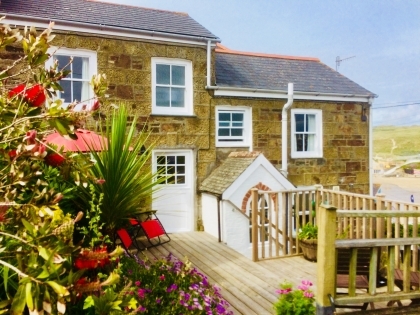 Browse here to book self-catering beach cottages in Perranporth by the beachfront direct with the property manager or owner and receive the best rates. 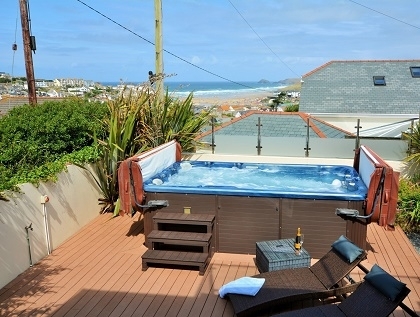 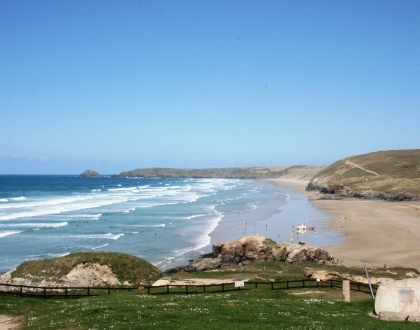 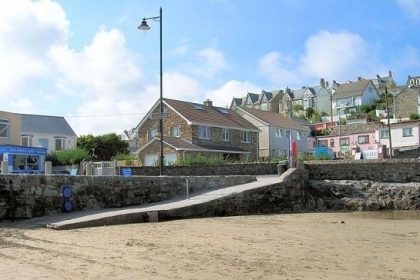 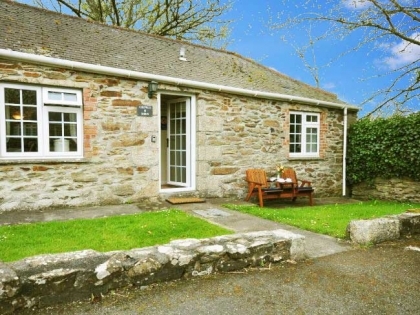 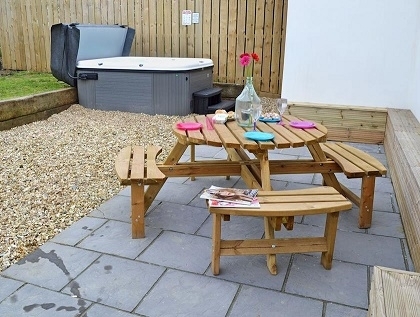 Select Perranporth beach cottages near the beachfront in Cornwall, some with direct beach access and sea views. 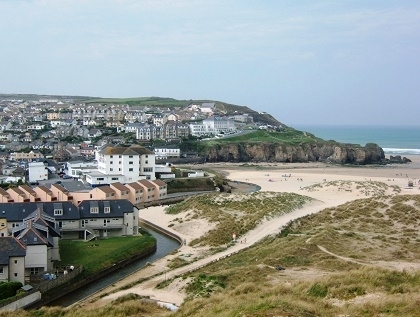 These Perranporth child friendly cottages on the beach are perfect for family holidays, group getaways or couples short breaks in Cornwall.